© T+ Interactive Pte. Ltd. All Rights Reserved. Strategy, UI/UX design, web and mobile app development for advertising agencies, startups and leading brands. 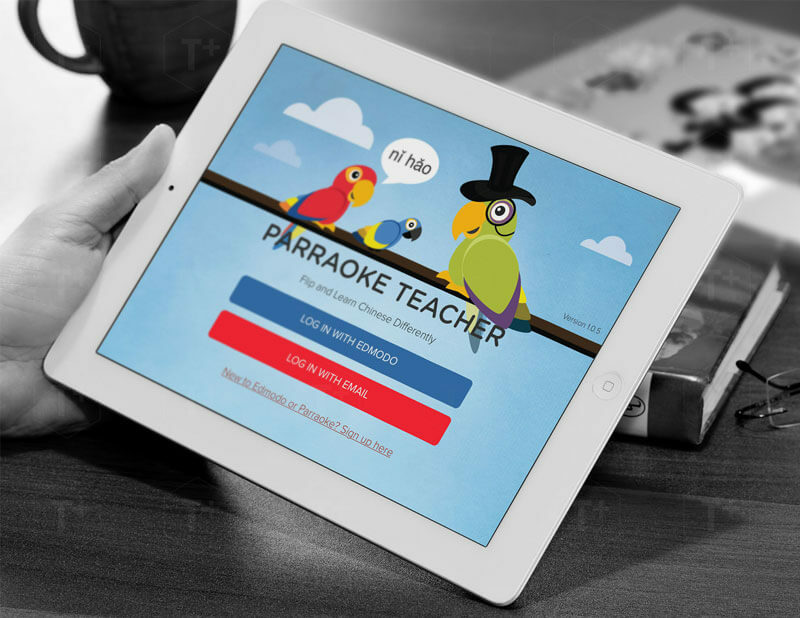 We developed Parraoke for Singtel - a suite of iPad and web apps, aimed to teach Mandarin for young English speakers using speech recognition and flipped classroom methodology. The apps were optimized to handle real-time updates and high-traffic situations. We built an on-demand beauty services mobile app for a startup. Users can check spa availabilities, schedule appointments while merchants can sign up and manage their bookings. 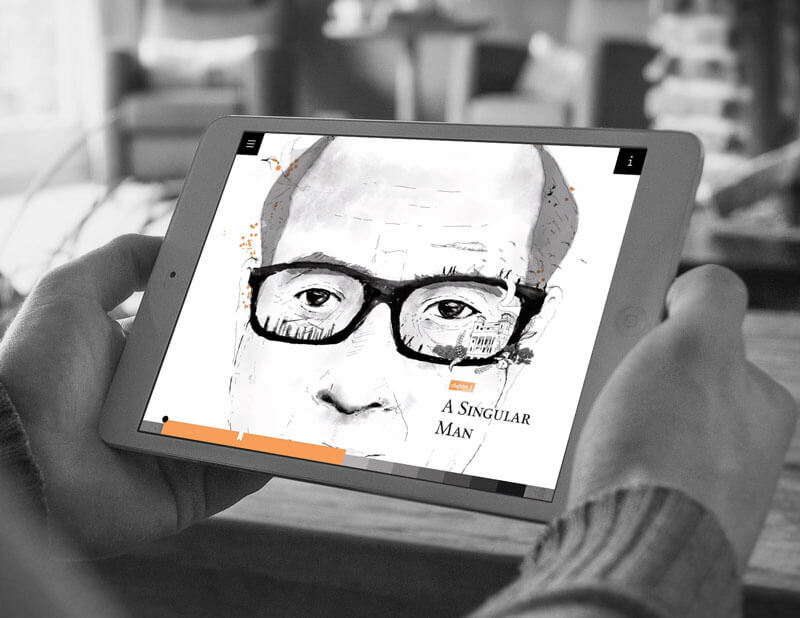 We built an interactive E-Book app on Singapore’s economic history & the GIC story. "It has been an absolute pleasure working with you! You have definitely made our lives so much easier. I knew that with you on board for the app that it would be a smooth journey"
We built a gamified sales training website for HP employees. Users learn about products from tutorials and then compete by answering quizes to earn points and badges. We enjoy building beautiful and exceptional experiences on mobile and web platforms. We take pride in the level of craft and polish we put into our work. Let's find out what we can accomplish together. 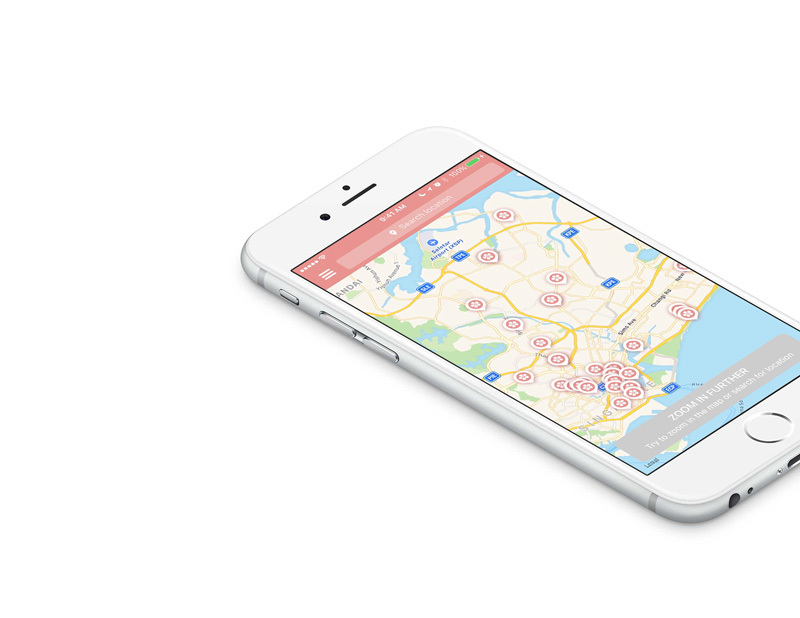 Founded in 2013, T+ Interactive is a mobile app development studio based in Singapore. We work with innovative startups, leading brands and advertising agencies. Agencies we worked with include VML Qais, MRM//McCann, Comwerks, Codigo, Ignite Digital, JWT, Host Singapore etc. We delivered work for brands including Singtel, Hitachi, Canon, SMRT, Chanel, Adidas, Ponds, Changi Airport and many others. Founder and Director. Industry veteran with more than 11 years domain knowledge in web and mobile app systems. Terrence worked on a wide variety of products, including car radio chipset drivers for Siemens, Massively Multiplayer Online Game for Winx, Need for Speed World for Electronic Arts, walkie-talkie software for Singapore Police Force, iPhone/iPad apps for brands including Starbucks and Singapore Government. Lead UX/UI Designer and Project Manager. Iwan has been working in the digital design Industry for over a decade. A former designer at Hitachi and Comwerks, he designs cross-platform experiences : Web, Desktop, Mobile Apps, and EDM. 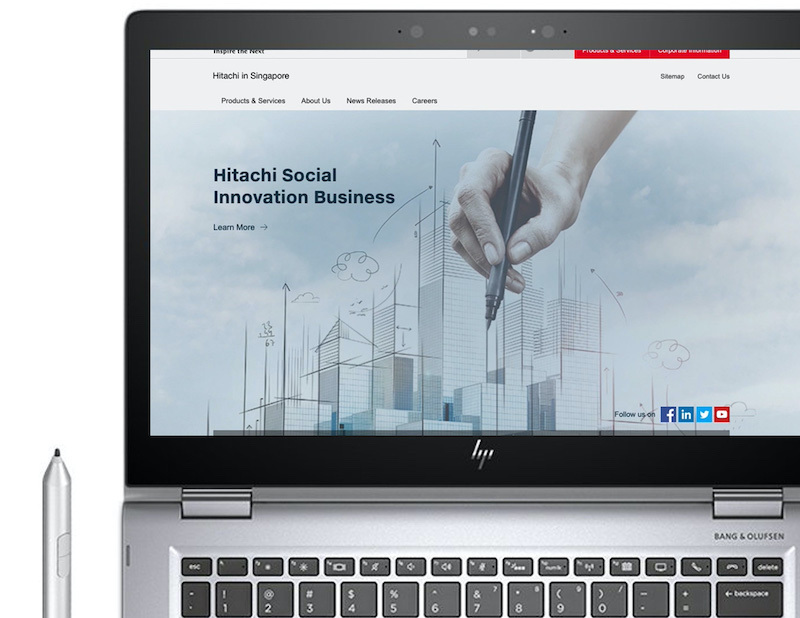 Brands he's worked with include Hitachi, Microsoft, eBay, Citi, NUS, Ministry of Manpower, People’s Associations, Energy Market Authority, and Nparks.